Basic reading proficiency is key to success in all content areas, but attending to students’ literacy development remains a challenge for many teachers, especially after the primary grades. 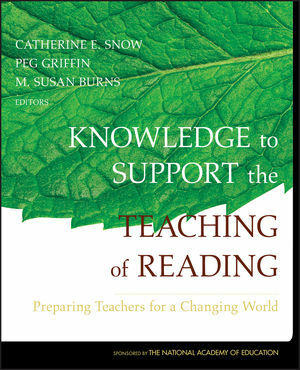 Knowledge to Support the Teaching of Reading presents recommendations for the essential knowledge about the development, acquisition, and teaching of language and literacy skills that teachers need to master and use. 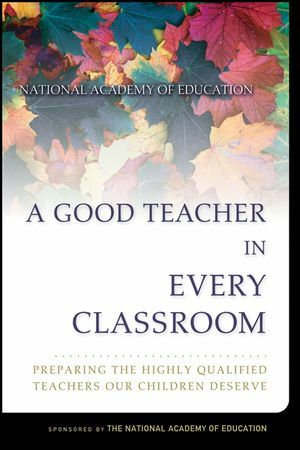 This important book is one result of an initiative of the National Academy of Education's Committee on Teacher Education, whose members have been charged with the task of creating a core knowledge base for teacher education. 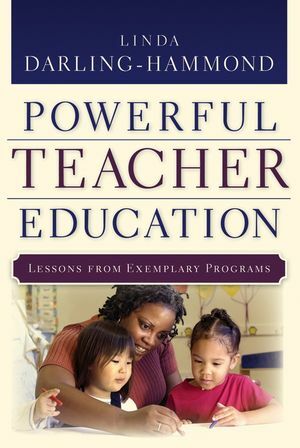 Catherine E. Snow is the Henry Lee Shattuck Professor at the Harvard Graduate School of Education. She conducts research on first and second language acquisition and literacy development in monolingual and bilingual children. Peg Griffin is a research affiliate of the Laboratory of Comparative Human Cognition of the University of California at San Diego. She studies language and literacy in various school subjects and in preschools. M. Susan Burns is co-coordinator of the Early Childhood Education Program in the College of Education and Human Development at GeorgeMason University. She studies cognition, language, and literacy in the early childhood education ofculturally, linguistically, and ability diverse children. In addition to the editors, the subcommittee includes Gina Cervetti, Claude Goldenberg, Louisa Moats, Annemarie Palincsar, P. David Pearson, Dorothy Strickland, and MaryEllen Vogt. National Academy of Education’s Reading Sub-Committee Members. 1. Yet Another Report About Teacher Education? 2. Students Change: What Are Teachers to Learn About Reading Development? 3. Students Vary: How Can Teachers Address All Their Needs? 4. Students Encounter Difficulties: When Teachers Need Specialized Knowledge. 5. Learning to Use Reading Assessments Wisely. 6. A Model of Professional Growth in Reading Education. The recommendations in this book will continue to be widely adopted.